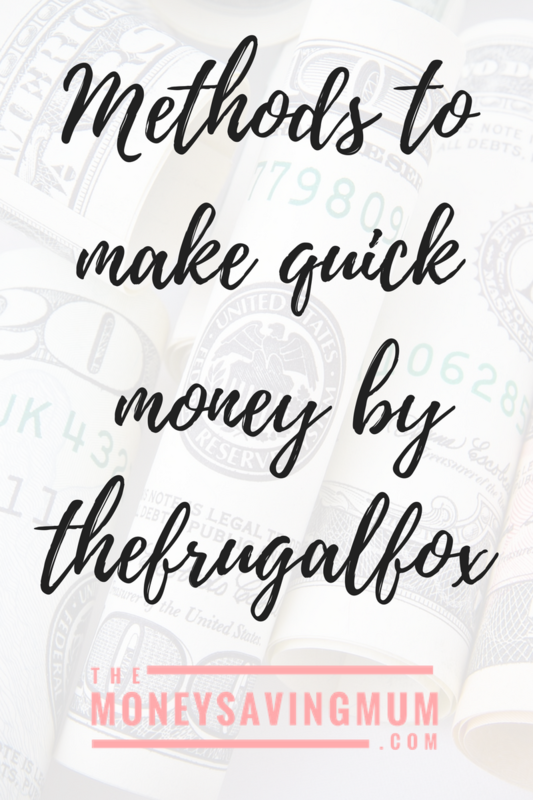 Today we welcome to the blog Luci from TheFrugalFox who has very kindly put together the following blog post to provide you with ways and means to make quick money…. Everyone needs to make a little extra money every now and then and there’s no shortage of ways to make some quick cash however you have to find a side hustle that fits within your existing world. For example bartending might pay great with tips in the evening but if you’re studying or looking after a child after your normal work then you need alternative ideas. This list is broken down in ways to make month this month, this week and today. 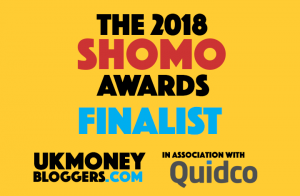 The best paying side hustles can take up to a month to give you your return on time investment however you can start now and know that next month you’re looking at a bigger payout. You can often make the most money with a bit of research and side hustling. Any big purchases you have planned then consider putting them on a 5% cash back credit card. That way you’ll get something back for your spending that you already have planned. Some banks will bribe you to switch – usually between £100 and £150, but bonuses can be as much as £200. Pick up as many extra shifts as possible and work and do everything to hit your bonus. If you have the free time, consider trying a second job you can do in the evenings like bartending, babysitting or dog walking. Let your friends and family know you’re up for some odd jobs this month like gardening or house-sitting. If you have skills in an area, offer up your services as a private tutor. Research surveys that give you money. Often these take a while to payout but you can be working on them all month. One of the easiest ways to make some money without leaving your home is to have a clear out and list some items on eBay. You may look around and think there is not much of value but check this list as you might just find something that’s worth a fair bit to someone else. Go through your wardrobe and sell any books you’re not going to read / re-read. Find last year’s unwanted Christmas presents that you shoved in a cupboard and get them listed. Check your kitchen for any appliances you haven’t used in a year or more and get it gone! Do you have any clutter like and old hoover you’re not using or a TV you don’t need? Look around and think about what you actually use day to day. Selling on eBay comes with risk though so you might want to take your high valued items to reliable places on the high street. They may give you a cut rather than the full profit but at least they won’t be opening up an eBay case against you! Sell your high value tech such as phones, tablets or laptops to CeX. I can vouch that they are a great company to sell to and can even pop the money in your bank account. A similar company but for all things designer label is Designer Exchange. They have 4 UK stores you can visit or you can post your items to them. If you have a designer item you don’t use such as a watch or handbag then Designer Exchange is by far the best in their field. Believe it or not, there are safe and honest places to sell your gold for a good price so do your research on a company and make some money on pieces you no longer wear. 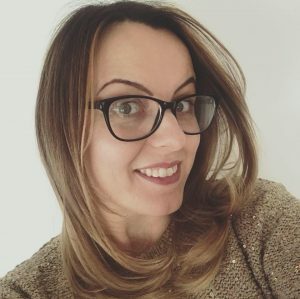 There are plenty of other ways to make money outside of a normal job however these tactics above are ones that I use regularly when some more money is needed in the budget. I hope this list helps you with your next budget. Previous Post 10 freezable foods to save time AND money! Next Post Why we chose to extend rather than move house.